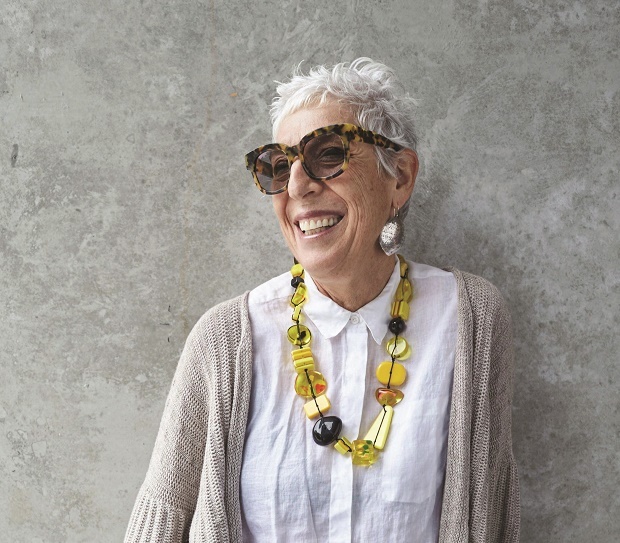 Ronni Kahn is the Founder and CEO of OzHarvest, Australia’s leading food rescue organisation. Driven by a passion to make a difference and stop good food going to waste; she started in 2004 with one van in Sydney. After changing the law to make it safe for companies to donate surplus food, she has grown OzHarvest nationally and is now taking the unique food rescue model global. Before she rescued food, Ronni had a successful events business for many years, where she realised the huge amounts of food going to waste. She grew up in South Africa and spent nearly 20 years on a Kibbutz in Israel, before moving to Australia in 1988. Ronni is now a powerhouse in the fight against global food waste and was awarded Australia’s Local Hero of the Year in 2010 for her work as a social entrepreneur. Ronni enjoys swimming and walking at Bondi Beach and practices yoga daily.